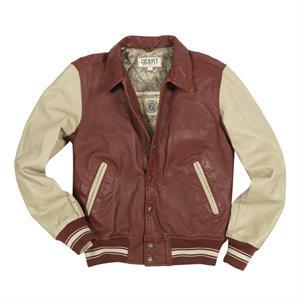 The origin of the Awards Varsity Jacket dates back to 1865, when the original team letter was sewn onto a flannel football team shirt as a symbol of athletic achievement. 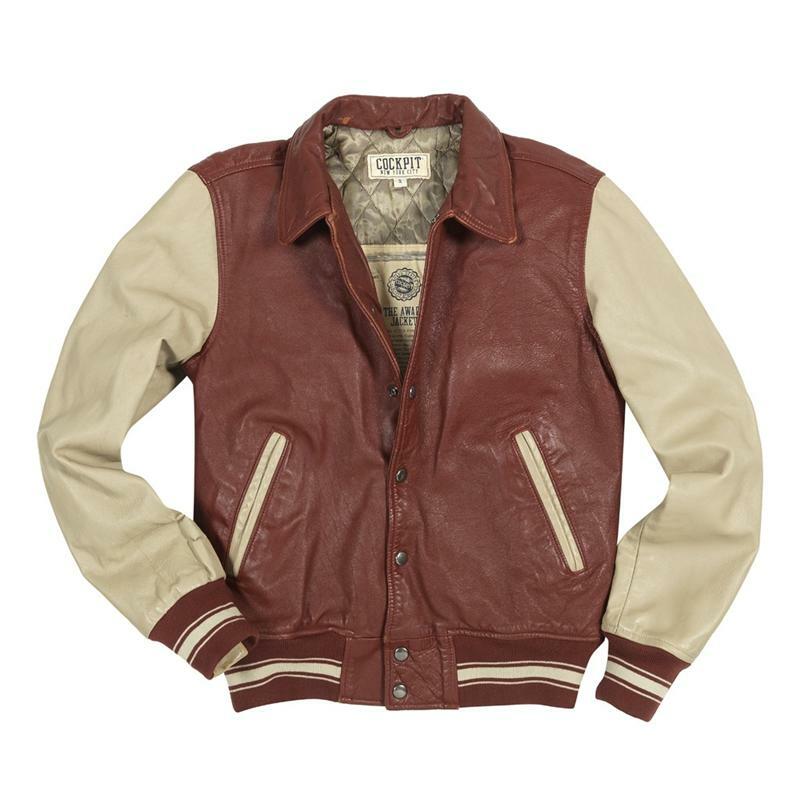 This jacket has been carved out from of genuine horsehide leather. It features traditional regulation cap snap button closure along with two side entry pockets.